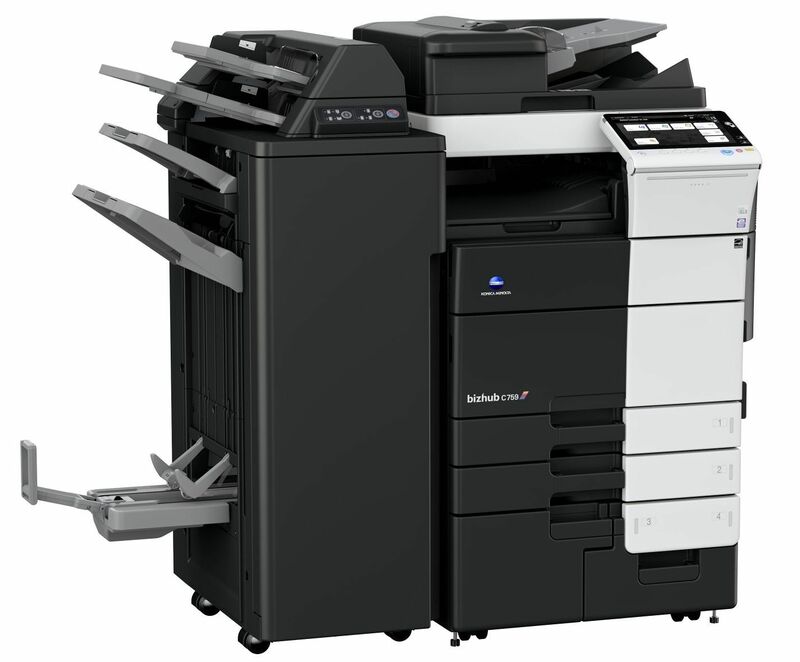 Make only 22,000 colour and 24,000 b&w copies per month costing you £844 p/m (total cost), no hidden charges. 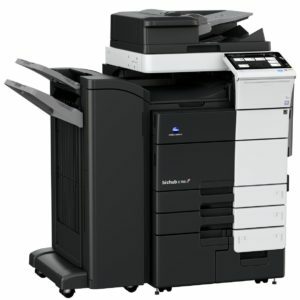 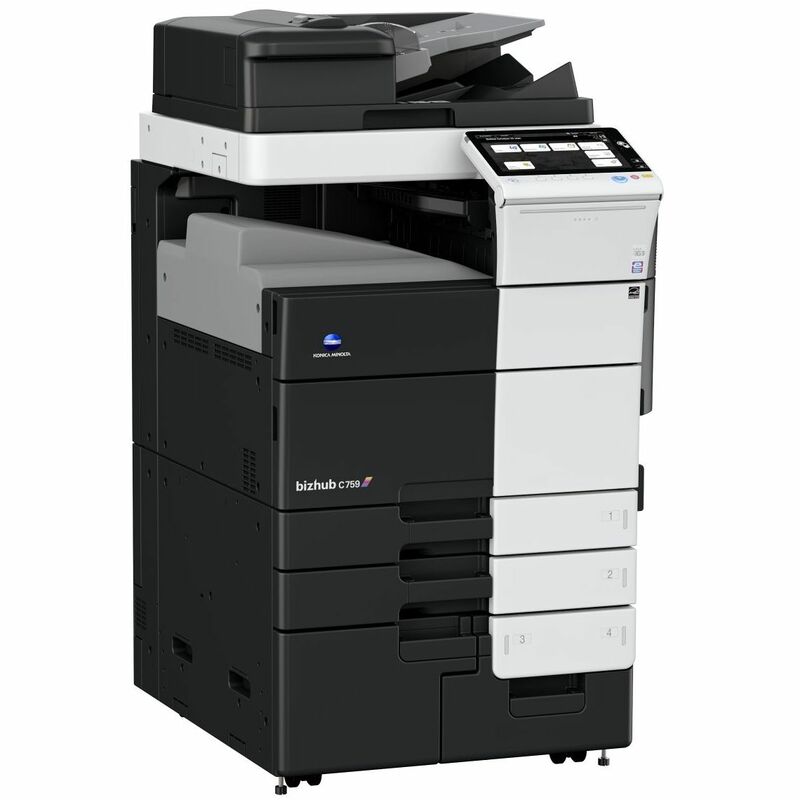 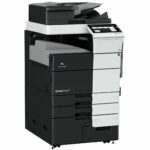 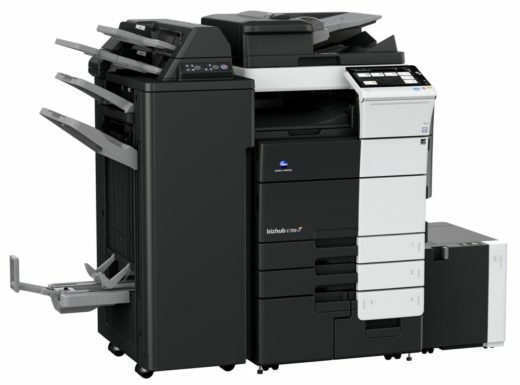 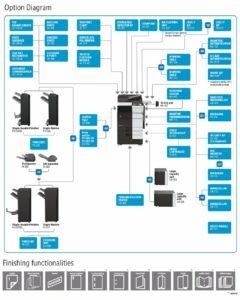 Get a free Konica Minolta Bizhub C759, you just pay for the copies! 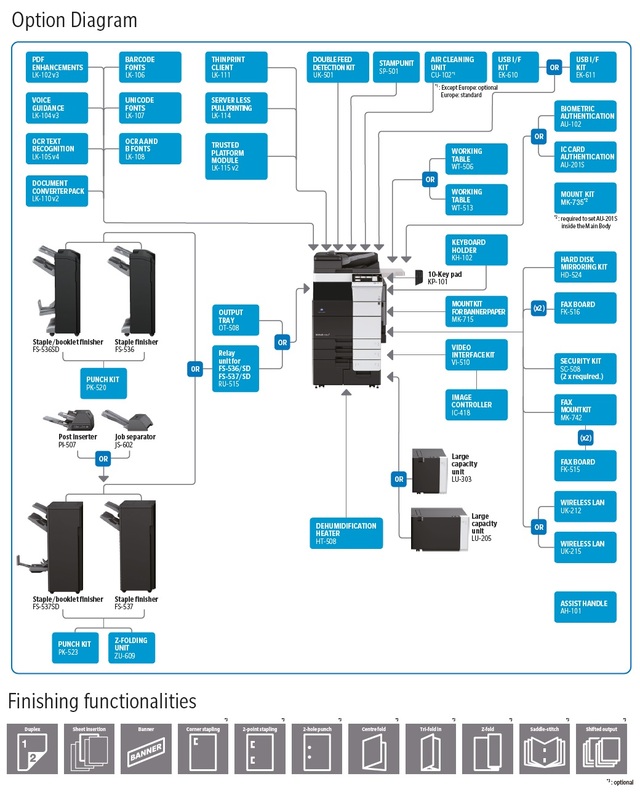 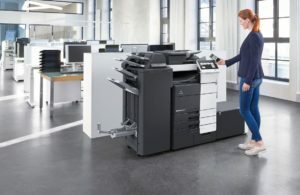 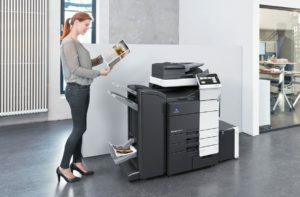 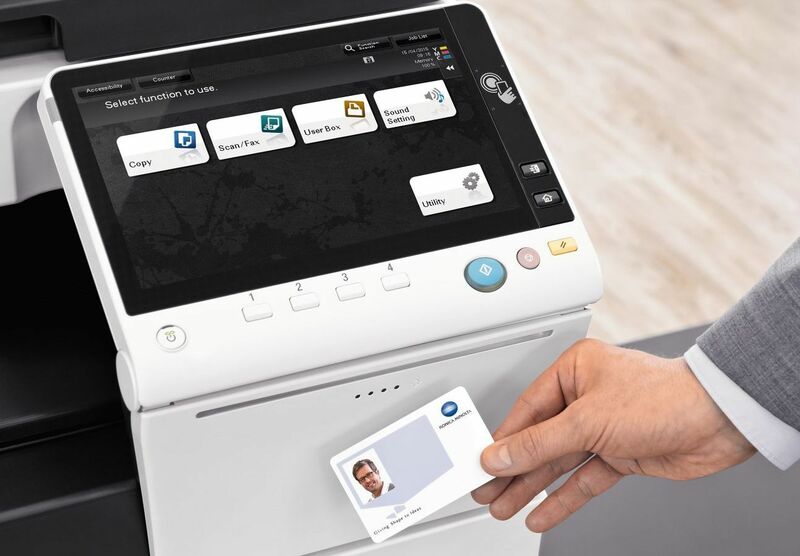 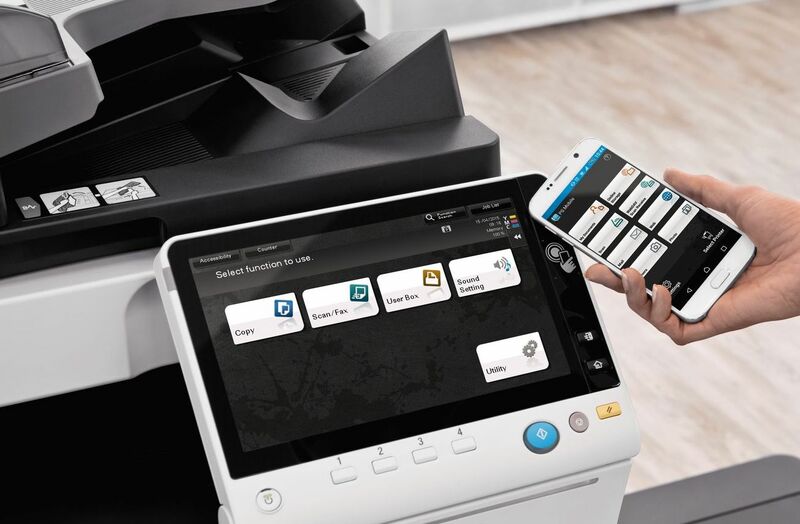 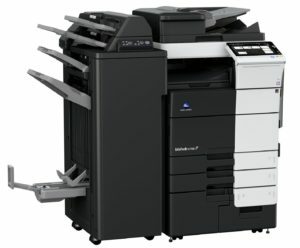 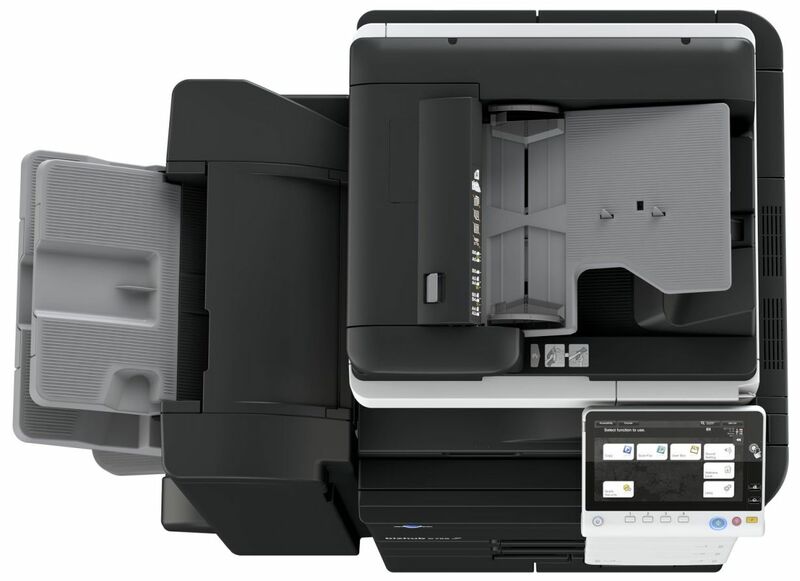 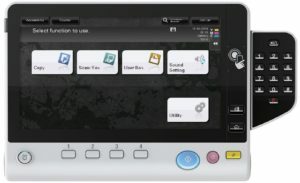 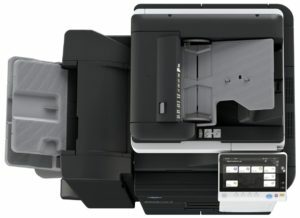 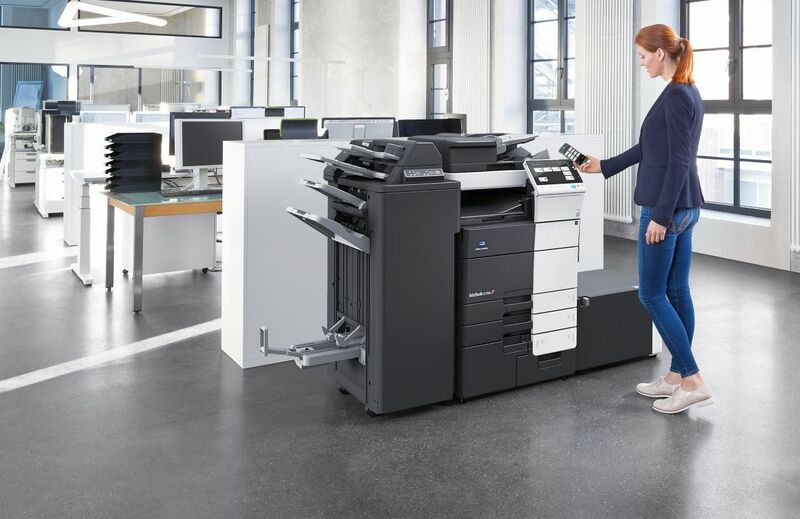 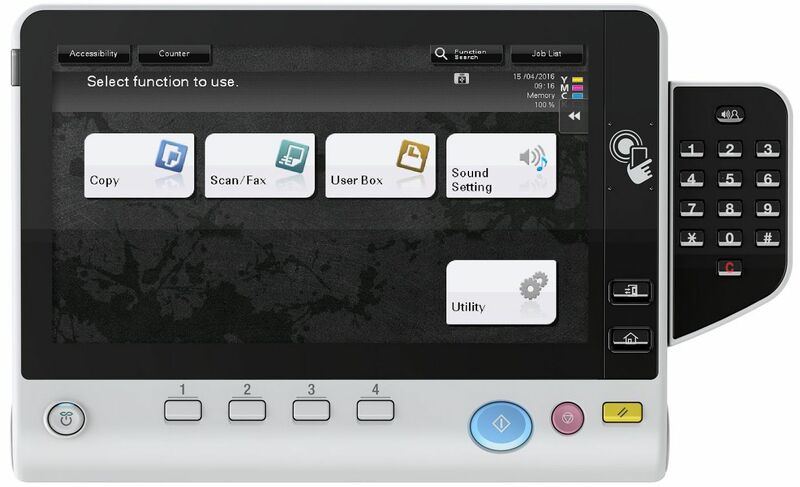 The bizhub C759 provides productivity features to speed your output in both color and B&W, including fast 75 ppm printing, single-pass dual scanning to bring originals into your workflow faster, powerful finishing options for right-size scalability and enhanced control panel which now features a new mobile connectivity area.